10 Welcome to the Frontpage! 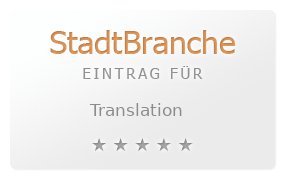 ... translation system by Faboba Copyright - . All rights reserved. 23 Restaurant chinois "Le Régent"